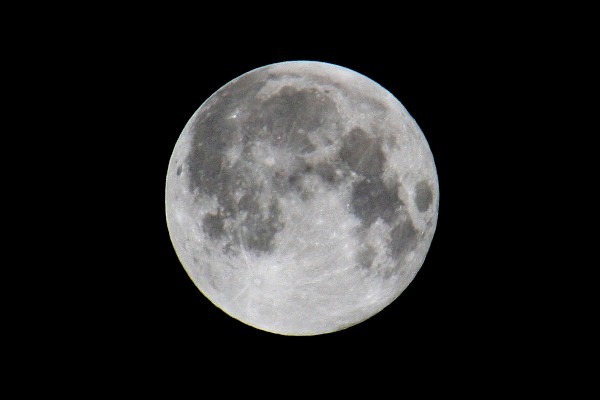 Wasn't aware Blue Moon actually is a rare astronomical phenomenon, learned about it on the evening of 31 December on the news, just before going out to shot the fireworks. But as I didn't care for most of their music, I noticed the moon (fortunately, the rain didn't last long) and tried to "capture" it... still not happy with what I got using my lens (zoomed at 300mm), handheld and manual exposure. And totally missed the partial eclipse which happened the same night. So I wonder if someone else in the community got a better shot. Yeah, nice one Sayamindu! I missed the peak, waited for it until about 03:30 AM.